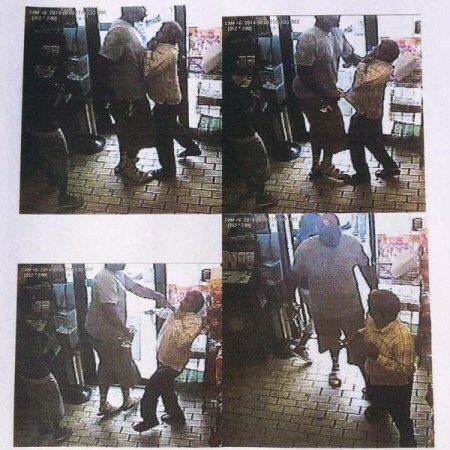 News outlets ran previously unreleased video this weekend of Michael Brown at a convenience store in Ferguson, Missouri. 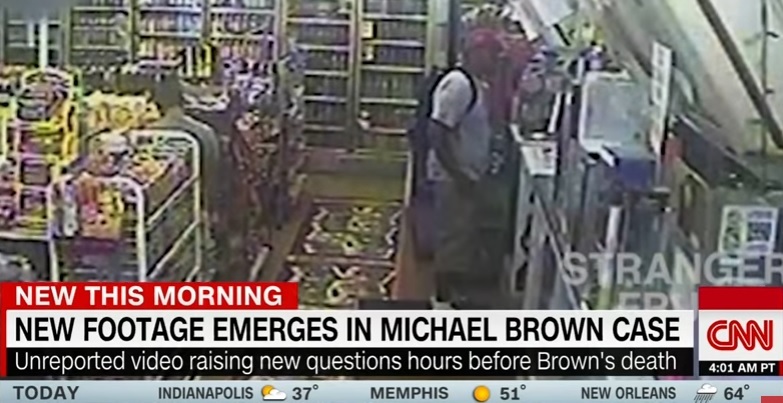 The video shows Michael Brown going into the convenience store and allegedly trading some weed for boxes of Cigarillos. The liberal media implied it was the same store at the same time, thereby implying that Brown never stole from the store. But it is clear this new video was taken at night and Michael Brown is wearing a backpack. The New York Times also ran with this fake news story. Now look at the video from the store the morning of Michael Brown’s robbery and death. Brown was with his friend and was not wearing a backpack. And Brown was seen robbing the store and roughing up the store’s minority owner. Lying liberal filmmaker loses his mind when called out about editing Mike Brown video. How do you make a liberal filmaker go crazy? You call him out about editing a video to fit his narrative. That’s what happened to Jason Pollock, trying to explain the “new” evidence in the Mike Brown case. Martha MacCallum, anchor of FOX’s The First 100 Days, has a heated exchange when she asks what, exactly, he is proposing legally with his allegations. Pollock argues that Brown traded a small bag of pot for the cigarillos. He left them at the store and came back the next day to pick them up, not robbing the store. Unfortunately for Pollock, the unedited video shows the clerk returning the pot to Brown and putting the cigarillos back on the shelf. Pollock continually loses his mind during the interview as his argument falls apart. However, it makes sense that since the Michael Brown case was built on the “hands up, don’t shoot” lie that he would try to push another lie. Prosecutor Robert McCulloch comes on after and explains this is not new evidence. The entire video was used to determine the outcome of the case. Jason Pollock simply is trying to make a name for himself and pushing his movie.